Deciding to add cannabidiol (CBD) to your daily health regimen can be a great step toward a healthier lifestyle. 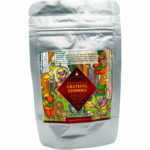 After finding the ideal product to fit your needs, it’s essential for beginners and experienced users to understand proper dosing techniques. 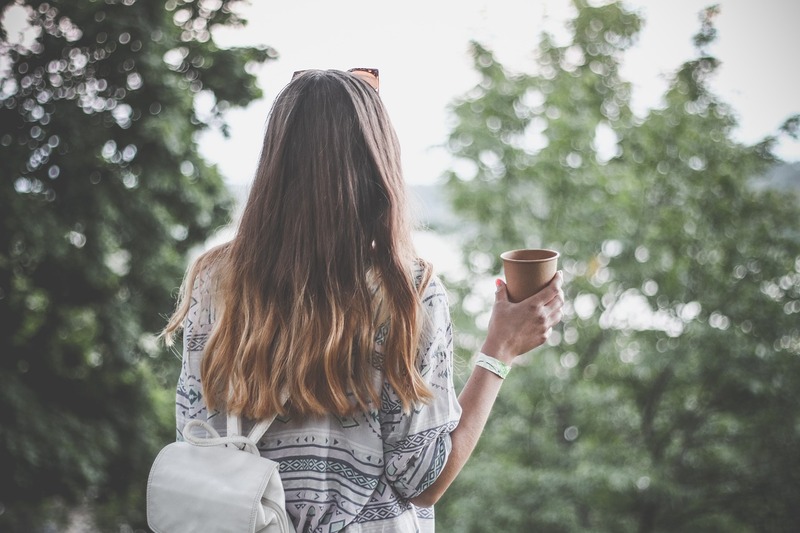 In this article, we will explain how to find your dosage and explore some of the most popular ways to take CBD oil through various CBD-infused products! Ready to find your favorite CBD products? Shop Hempindica today! The use of cannabidiol (CBD) as an alternative treatment option has been gaining quite a bit of momentum in the health and wellness industry recently—and with good reason. While clinical research into this therapeutic compound is still very much in its infancy, researchers have already come to some pretty astounding conclusions regarding its medical application. Current evidence accredits CBD with a myriad of potential health benefits, making it one of the most versatile therapeutic compounds in existence. It can be applied to treat a host of conditions including (but not limited to): chronic pain, psychological disorders such as depression and anxiety, epileptic and non-epileptic seizures, neurological disorders such as Parkinson’s and Alzheimer’s diseases, sleep disorders, and many other conditions. 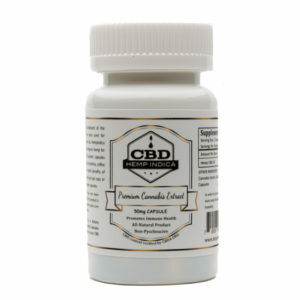 The U.S. Food and Drug Association (FDA) has yet to create a Recommended Daily Intake (RDI) for any CBD-based product. The exception is for Epidiolex, which is a pharmaceutical medication available only to children diagnosed with Dravet’s syndrome and other notoriously difficult-to-treat forms of childhood epilepsy. 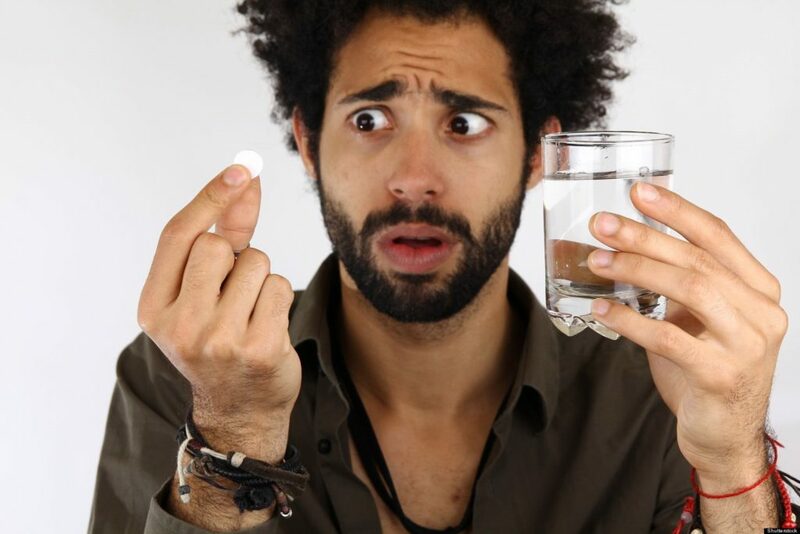 Knowing that there is no “one size fits all” approach, you are probably wondering exactly what dosage will provide you with maximum therapeutic effect. Take the following factors into consideration when determining the ideal dose to begin your CBD regimen. 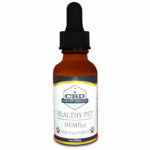 Take your body weight into account when learning to find your CBD dosage. Ideally, you should aim to consume around 1mg per pound of bodyweight. If you weigh 200lbs, for example, you can process up to 200mg of CBD in a 24 hour period, provided you are fully hydrated, have eaten square meals, and have gotten adequate sleep. Water intake and hydration is important for the CBD to bind to the CB receptors. Drinking half your bodyweight in ounces of water each day (i.e. 100 oz water for 200 lb body) creates a level of hydration for maximum CBD absorption to the CB receptors. Eating dark purple fruits and other foods with Polyphenols and Antioxidants can also create energy in the body, helping the CBD bind to the receptors and become more bio-available. When in doubt, it’s best to start with a minuscule amount and gradually increase the dosage over time. Taking this added precaution ensures that you know exactly how your body will respond to CBD before being exposed to more potent doses. Be sure to record how your body reacts to each specific strength and adjust accordingly. It is important to note that there is virtually no risk of overdose. Clinical trials have administered CBD in doses of up to 1,200mg for consecutive months with no adverse side-effects reported. This trial conclusively demonstrates the high tolerability of cannabidiol and its effectiveness as a potential long-term treatment option. CBD-infused products are available in a wide variety of forms, each beneficial and useful for targeting specific disorders. Understanding your current condition can go a long way in helping to determine your ideal format. 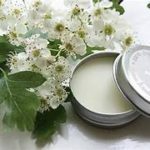 If suffering from minor aches and pains, primarily muscle and joint pain, you could benefit most from a CBD-infused topical product such as a salve or lotion. When absorbed transdermally, cannabidiol provides a fast-acting and localized effect to manage pain stemming from a specific area. Topicals are ideal for “on the spot” treatments and work best when combined with other formats. Hempindica offers a range of CBD-infused topicals, like soaps, lotions, muscle rubs and more. You can use these to combat achy joints and muscles, arthritic pain, or to de-stress after a long day. Ideal for long-lasting relief, CBD is often taken orally and can be infused into various foodstuffs or consumed whole in capsule form. Edibles are absorbed into the bloodstream via the digestive tract and typically have a considerably slower onset time when compared to other application methods. Consumers seeking immediate relief may benefit more from different formats. However, edibles could be used throughout the day in addition to other CBD delivery methods to help keep symptoms in check. Hempindica offers a wide variety of CBD-infused edibles, like candies, gums, superfood powders and more. Enjoy a truly delicious and therapeutic experience. For immediate symptom relief, the sublingual application of a CBD-infused drop or tincture is the ideal format. When applied under the tongue, the compound is absorbed directly into the bloodstream for almost immediate therapeutic effect. It is crucial to allow the tincture adequate time for proper absorption before swallowing to enjoy maximum therapeutic result. Hempendica offers many high quality CBD Extract products, including drops and tinctures, isolate, capsules and more. READY TO BEGIN YOUR CBD REGIMEN? The decision is ultimately yours to make, and you should always choose what you believe will work best for you. Here at Hempindica, we pride ourselves in offering a wide selection of high-quality CBD-infused products to help ensure that we have the ideal solution for every consumer.